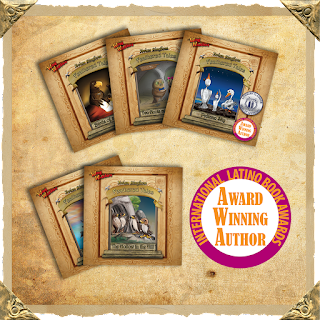 The Avian Kingdom series is a delightful collection of picture books with a message of encouragement and empowerment for young readers. Author Karen Chacek gets to the heart of very real issues children face every day and subtly teaches positive life lessons. Wonderfully expressive illustrations help further enhance these entertaining books which will captivate young audiences while providing them with valuable tools, helping them to make good choices throughout their lives. The Avian Kingdom children's picture book series is highly recommended and has earned the Literary Classics Seal of Approval.